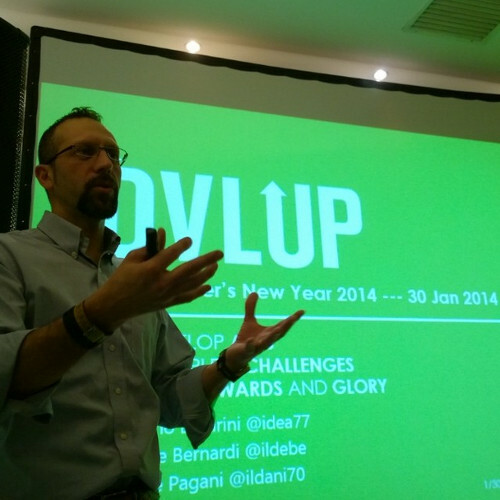 Daniele is currently Head of Ecosystem and Developers at Nokia Italy. Strong background and experience in Mobile Ecosystem, working for several Start-Up&Visionary companies before landing in Nokia in 2010. A real sport geek and loving doing Ironman Triathlon.